On 8th September 2015, I came across an interesting article in Times Of India when 'The grandparents day' was fast approaching. 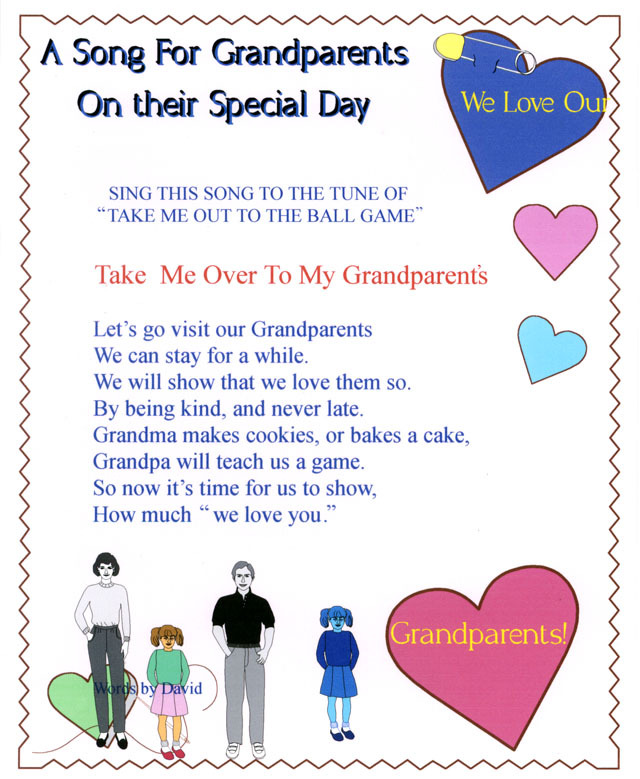 The article gave an insight into a very different yet relevant perspective towards the 'Grandparents' love, care and support. I somehow liked reading and also could relate to it as I get number of mails and queries regarding not only in-laws interfering in parenting style of todays young parents as in name of 'Grandparenting' but also their own parents like mom-dad, do play an important role in putting pressure and judging young parents. The article reflects the generation gap in parenting style and it can be bliss to one and suffocation for other. 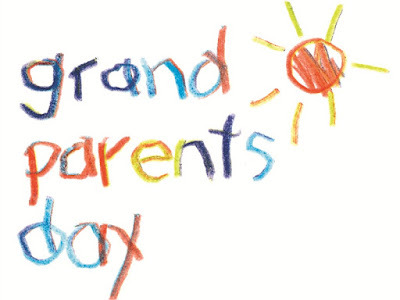 Also in my views, today's grandparents do not wanted to be directed or judged either. 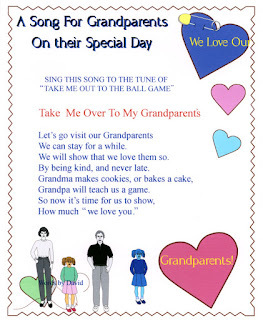 Just because they are retired or out of love for grandkids they also put their foot down to towards dominance or imposed decision by their kids.